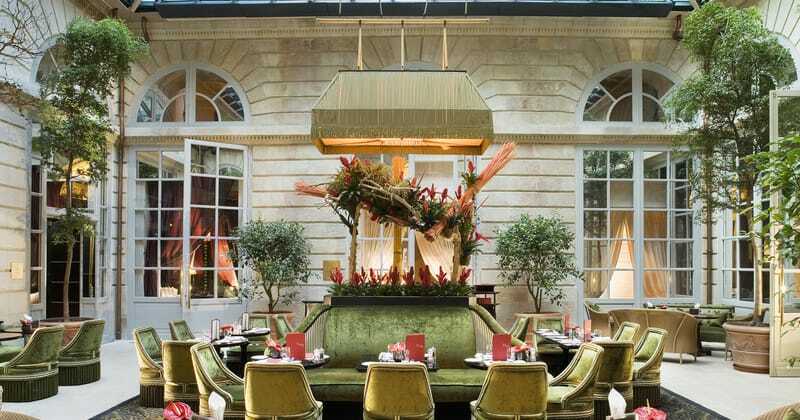 The Intercontinental Grand Hotel has recently undergone a complete renovation, which remains respectful to the 18th Century building’s history whilst allowing guests to enjoy a full range of modern luxuries. 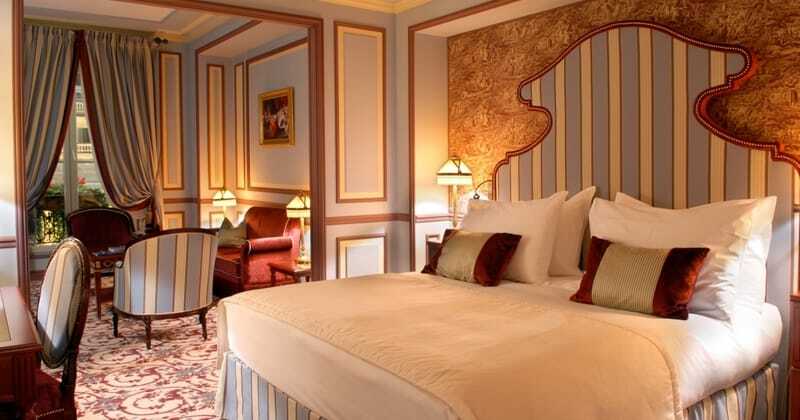 The rooms, all designed by renowned French architect Jacques Garcia, are in a 19th Century style, with rich fabrics and marble bathrooms; at the Grand Hotel, guests are invited to experience the epitome of luxury. 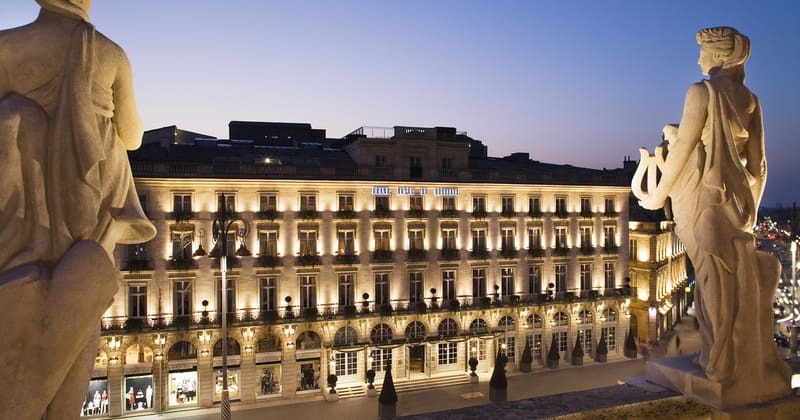 The Grand Hotel is located in the central Place de la Comédie, directly opposite the Opera House. 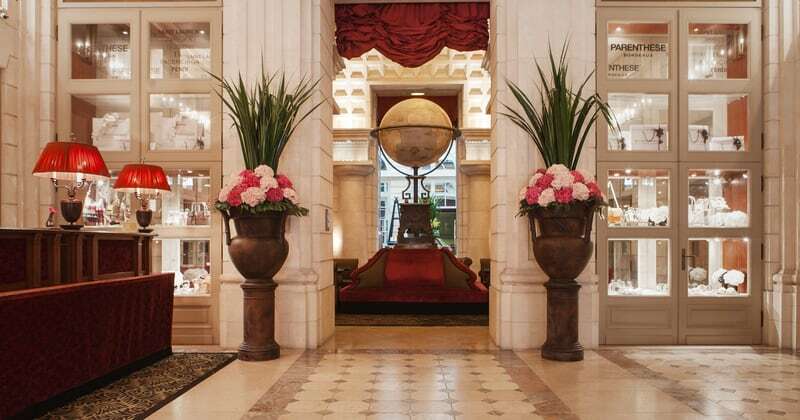 The Hotel sits within the “golden triangle,” minutes from the luxury department store “Galeries Lafayette” and the tourist office can be found on the opposite side of the square. The tram system operating throughout Bordeaux makes it easy to explore the whole city. The Grand Hotel has facilities presenting the highest of luxury. The 1000 square metre Bains de Les Spa is a true haven of relaxation. 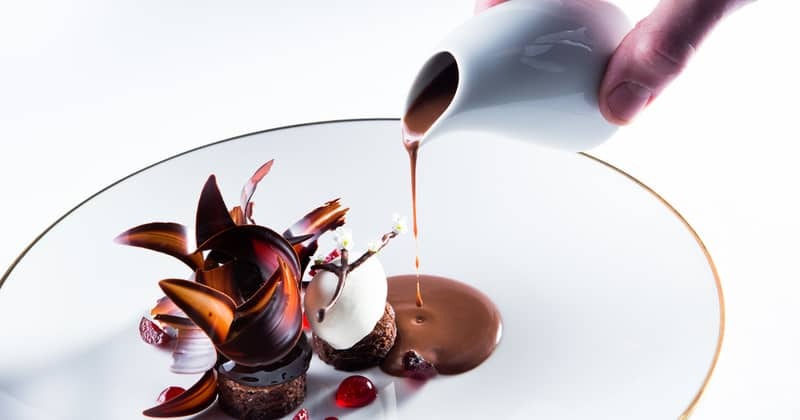 Gordon Ramsay’s double Michelin-starred Le Pressoir d’Argent offers fine dining and some of the best wines from neighbouring Bordelais in stunning decor. For a more casual dining experience, the brasserie offers fresh and original cuisine with an outside terrace. The Victor Bar has an exciting array of cocktails from the classics to innovative creations by the Head barman, also comes highly recommended for whisky connoisseurs. Valet parking and a concierge service are also available. 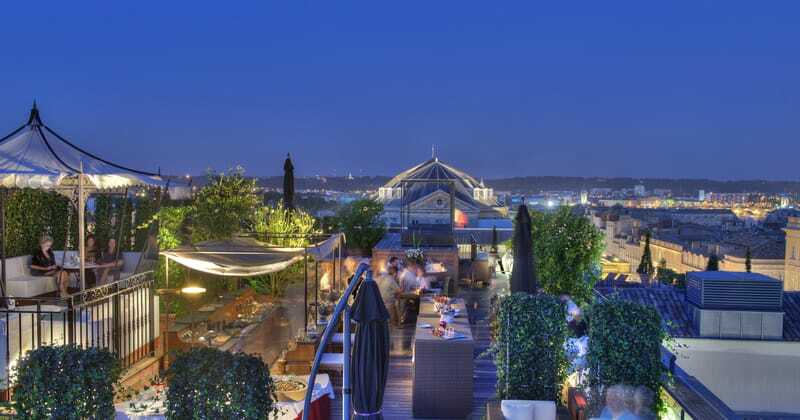 New in 2014 was the Night Beach bar, which is located on the roof and offers stunning views across the city in the summer months. The Grand Hotel has 5 different levels of room, ranging from Superior to the Suites. Each room has individual climate control, dual line telephones, Wi-Fi, a Loewe Television and a marble bathroom stocked with lavish toiletries, bathrobes and slippers.